The biggest holiday of Korea has finally begun. Starting from February 15 and continued through the weekend, people in Korea can enjoy a 4-day break for this year’s Seollal Holiday. According to Ministry of Land, Infrastructure, and Transport of South Korea, a daily average of 6.5 million people are expected to migrate to their hometowns during the holiday. On the other hand, some may stay in Seoul or travel to Seoul. The city, with the absence of its usual crowds, transforms into a city suitable for a travel. Here are some of the best tourist destinations in the city you can visit during the Lunar New Year holiday. Where else would be a better place than old palaces in Seoul for you to visit during the biggest national holiday? 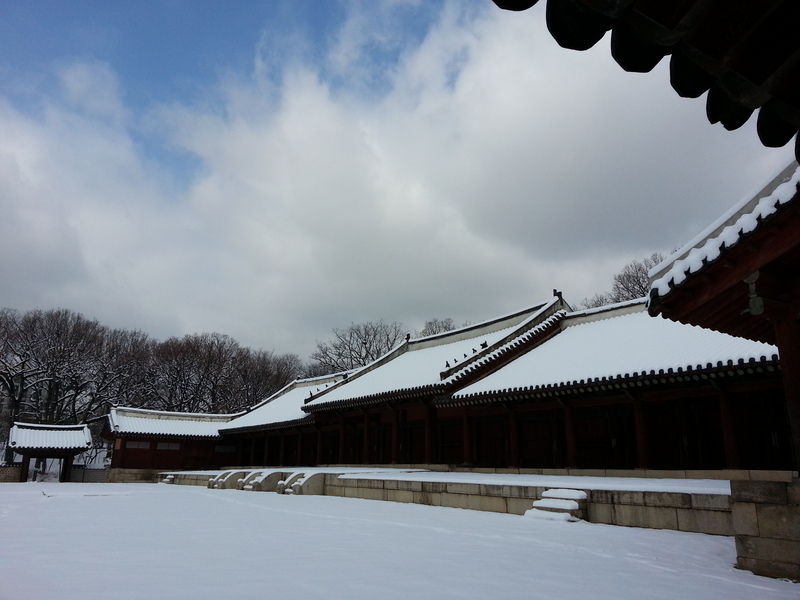 During the holidays, Seoul’s four palaces and Jongmyo stay open for free. 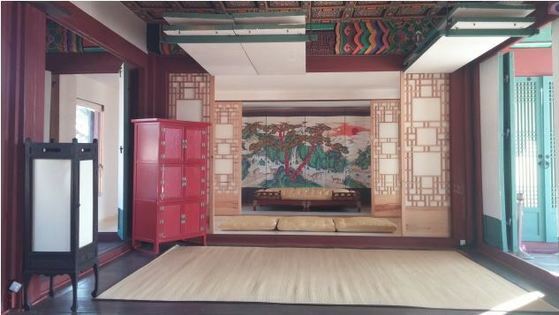 In addition, reservation-based Jongmyo will greet visitors on-site for the holidays. Various cultural experience events make another great reason to visit old palaces. Try Ondol, Korea’s traditional architecture which utilizes underfloor heating system, at Gyeongbokgung or traditional sports like Jegichagi at Deoksugung. 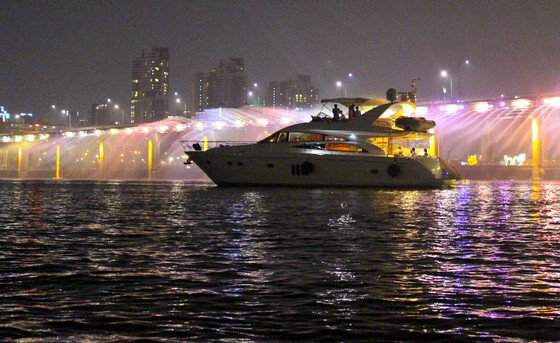 Han River will be a great choice for both kids and adults alike. You can enjoy different activities at each riverside park. Ecological parks offer spectacular winter scene of the city. Among about 10 parks, Ttukseom Han River Park is especially known for its amazing view. Visitors can also enjoy sled riding at the park from 9 a.m. to 5 p.m. at the outdoor sledding hill. The signature ferry cruise rides are available throughout the holidays as well. On February 16 and 17, fireworks and live jazz music will present you a romantic new year’s celebration. Some of the museums and art museums stay open during the holidays. 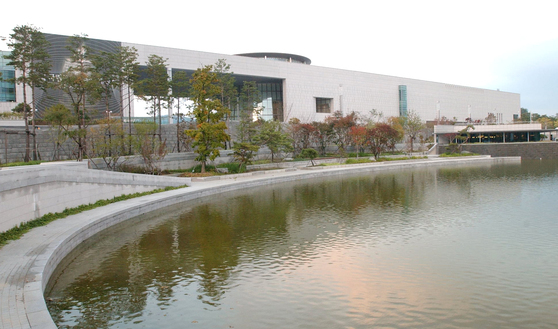 Seoul Museum of History, especially, holds special events for the New Year’s. On February 17, performances including the North Korean folk performance by Pyongyang Art Company will be presented, along with various handcraft experiences. National Museum of Korea, too, will have a special event on February 17. Free outdoor performance awaits audiences with various traditional dances performed by talented artists. National Palace Museum of Korea opens a special photo studio on the 17th, inviting first 200 visitors to free photo sessions including printings.